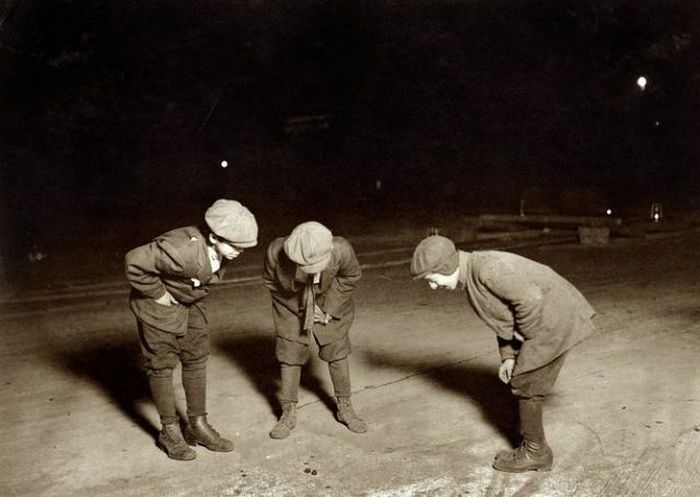 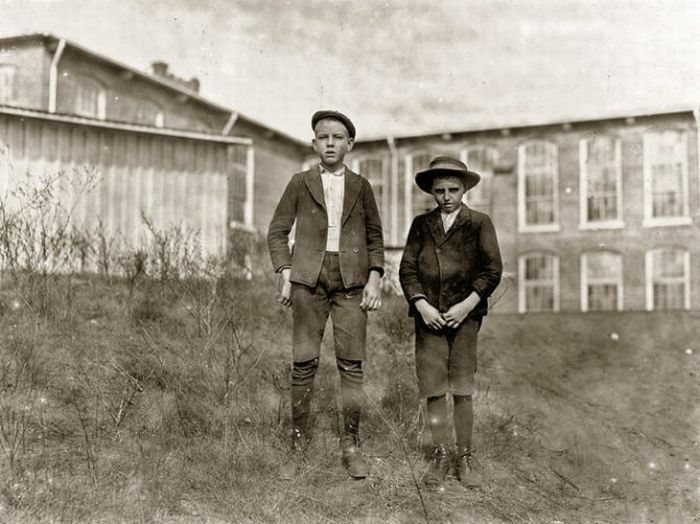 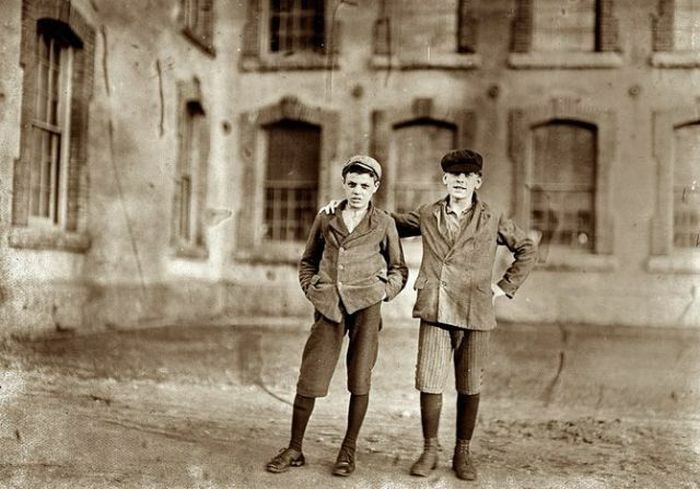 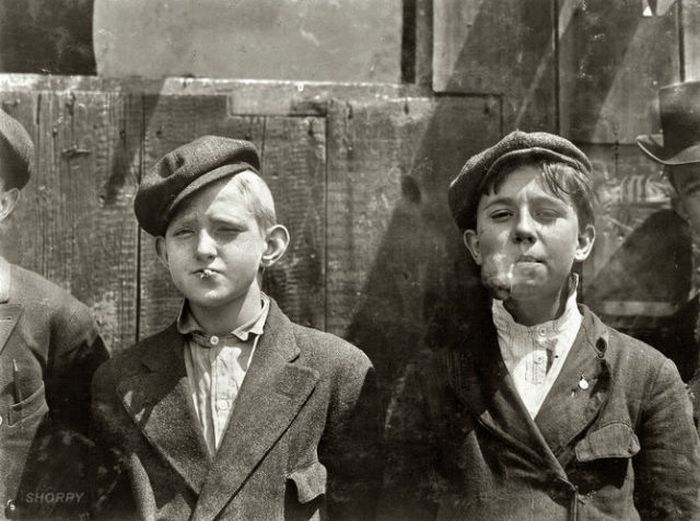 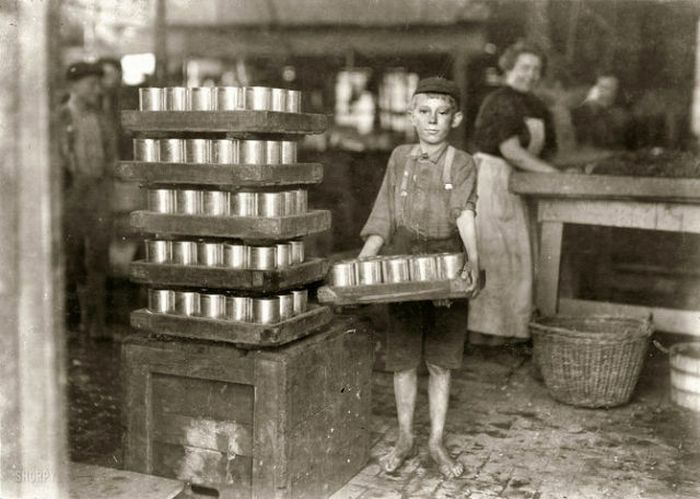 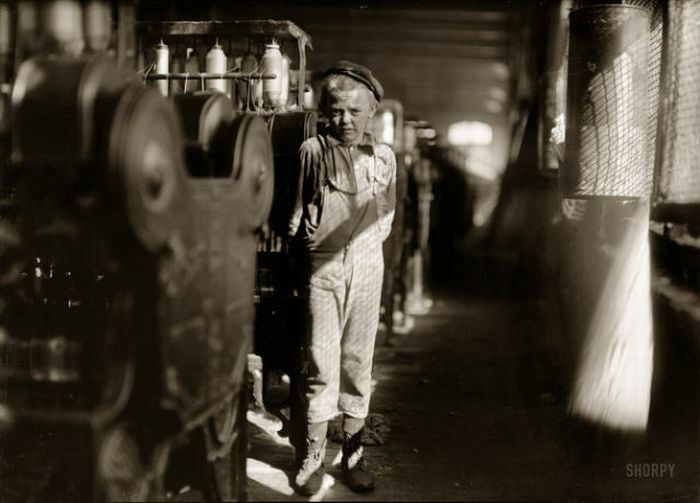 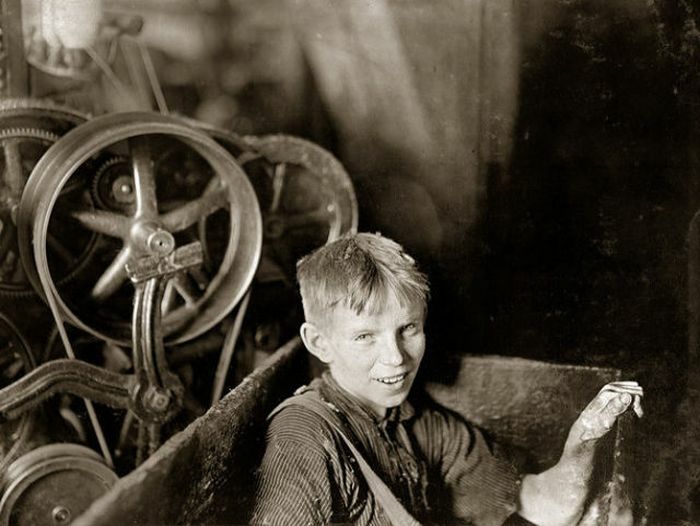 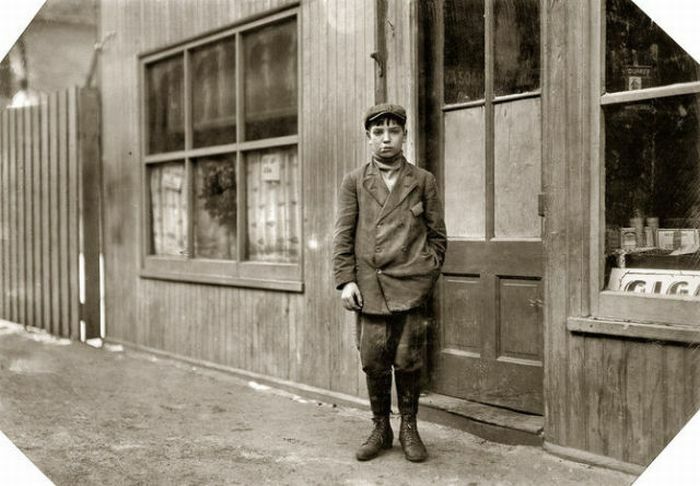 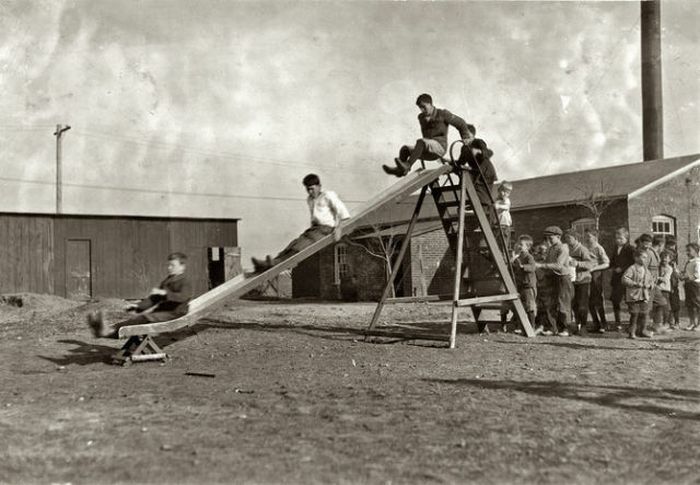 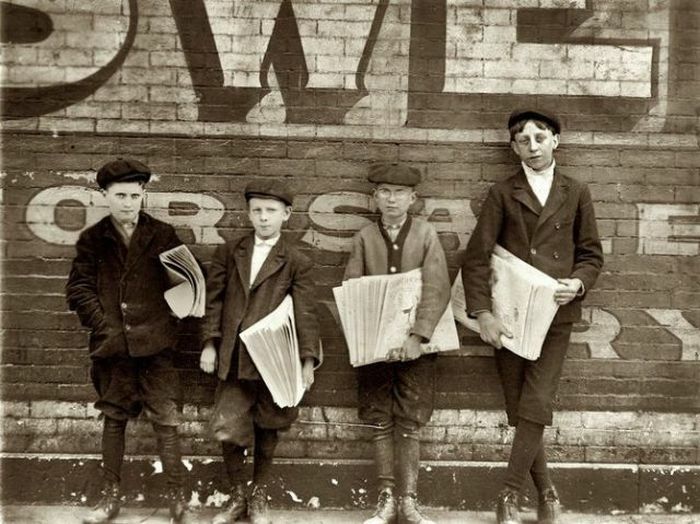 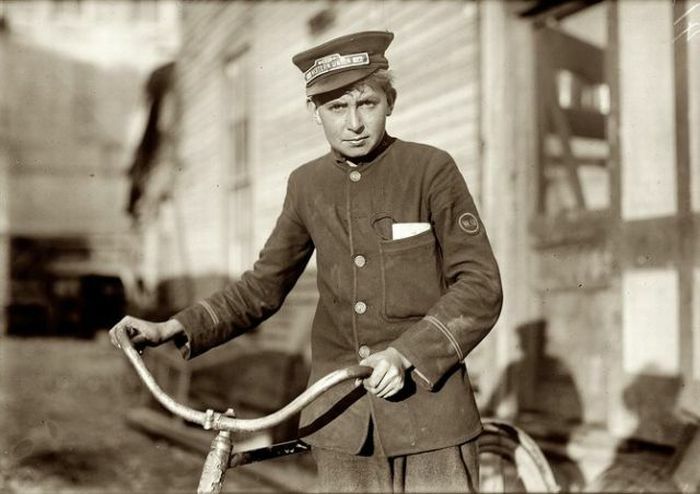 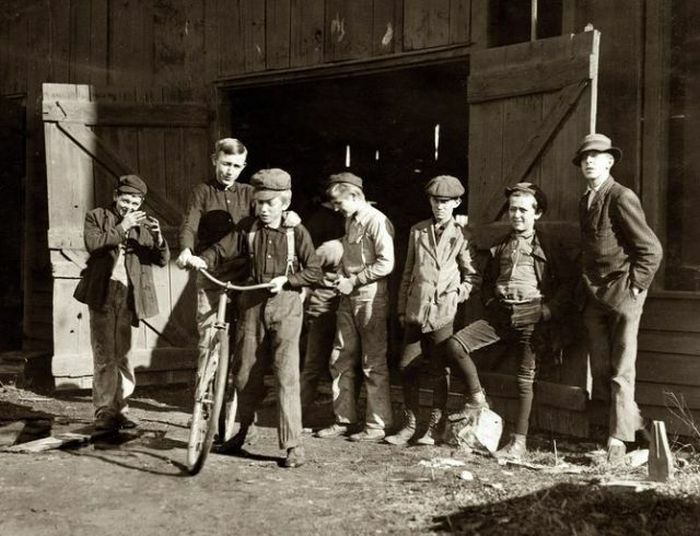 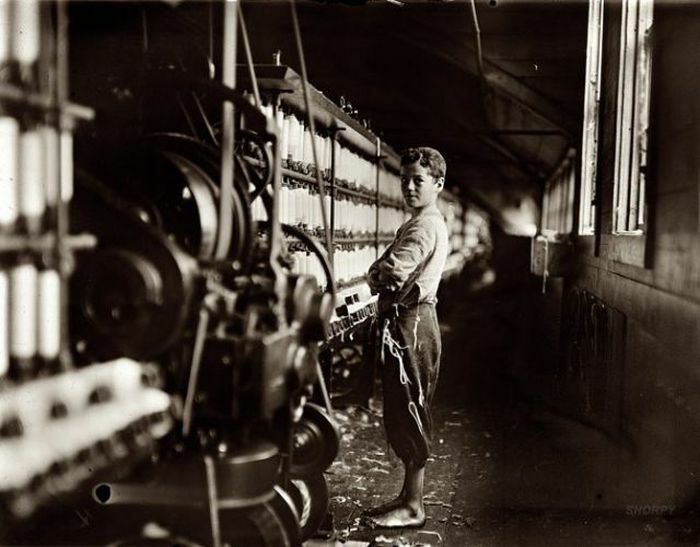 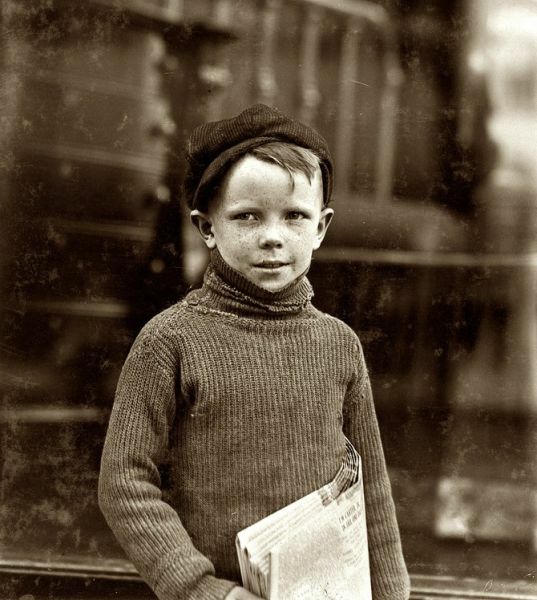 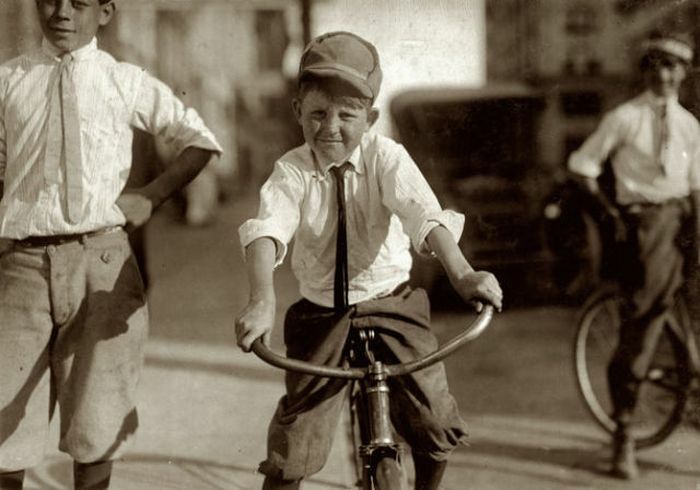 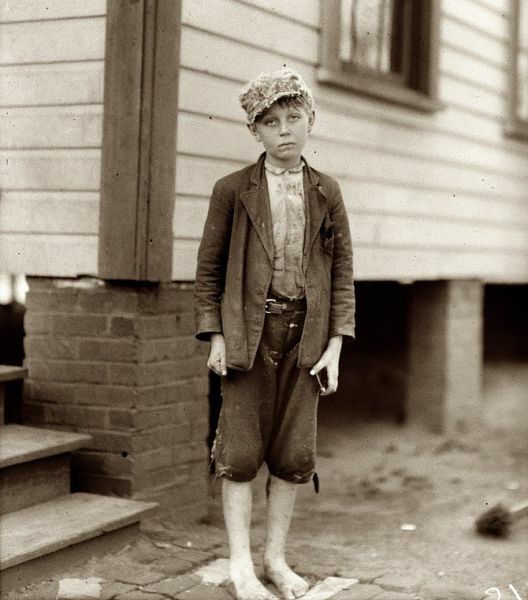 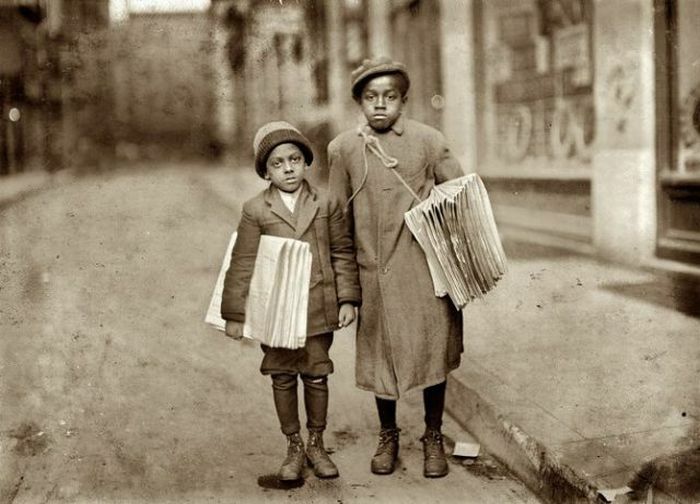 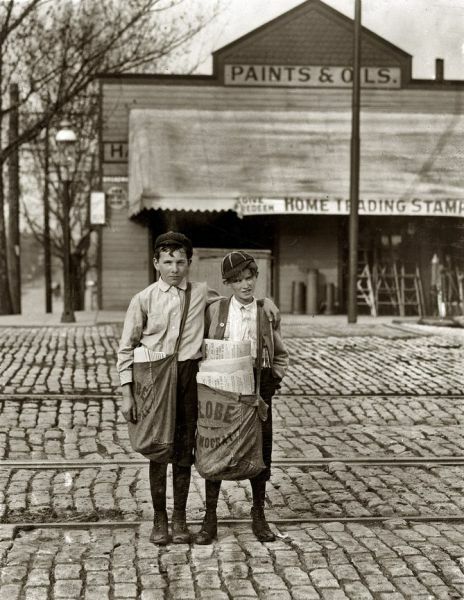 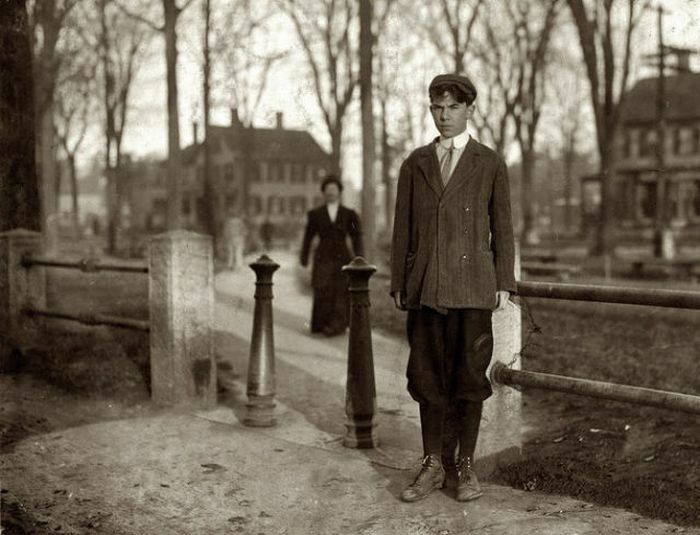 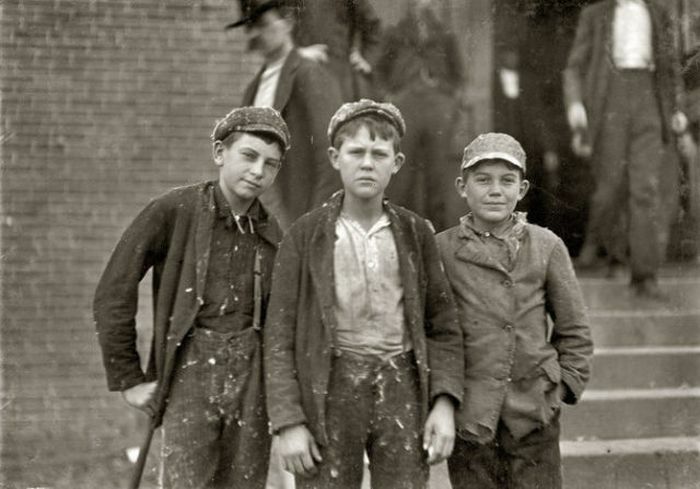 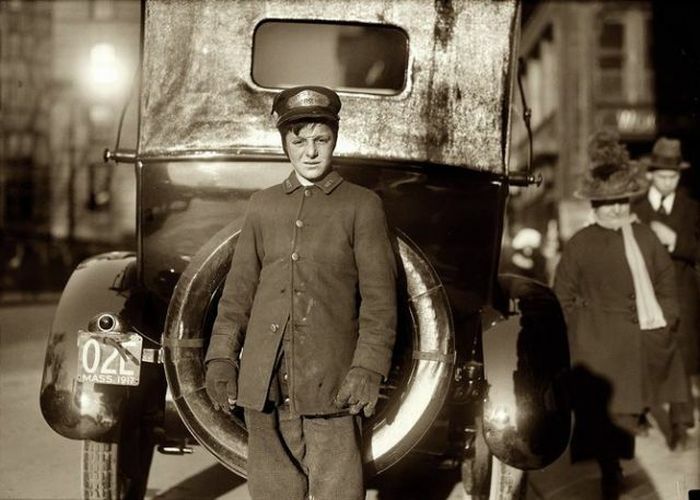 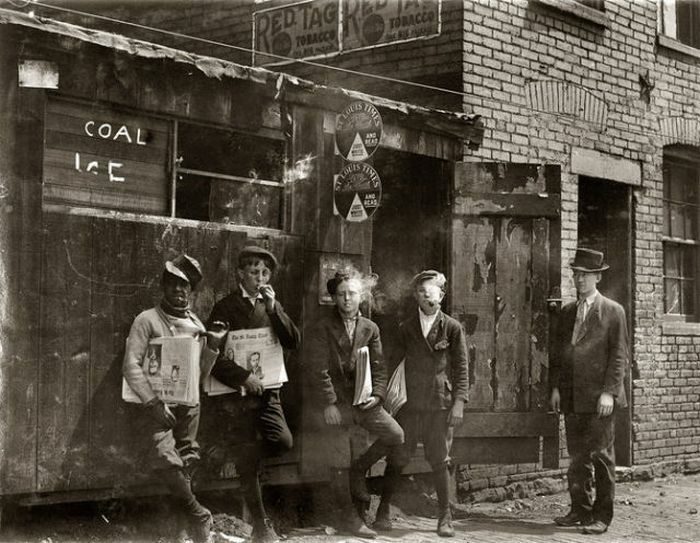 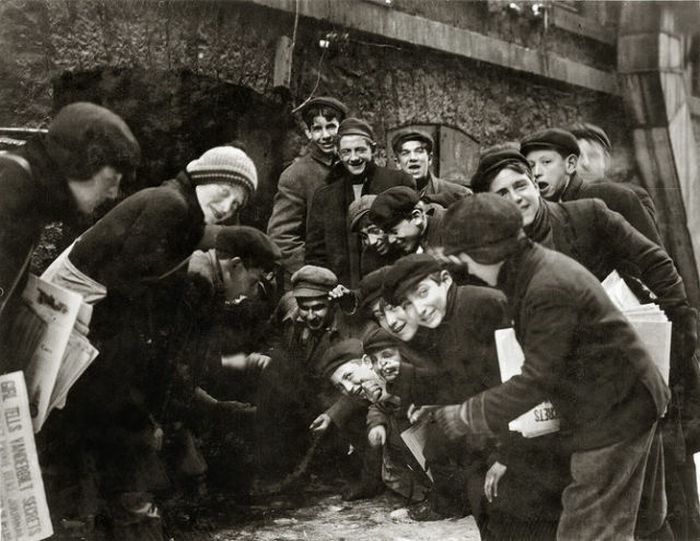 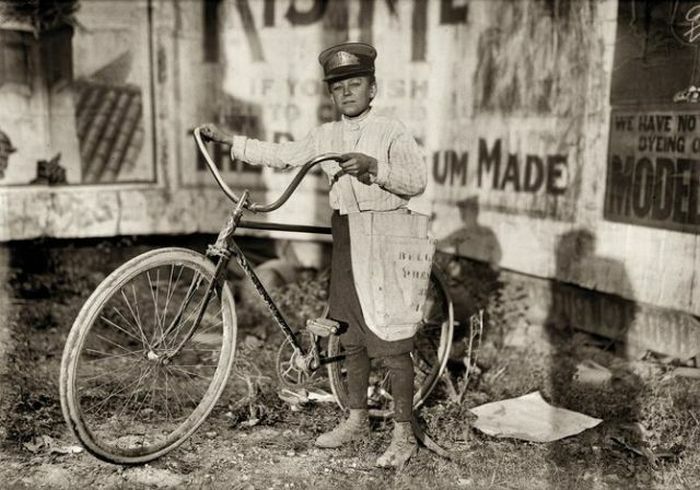 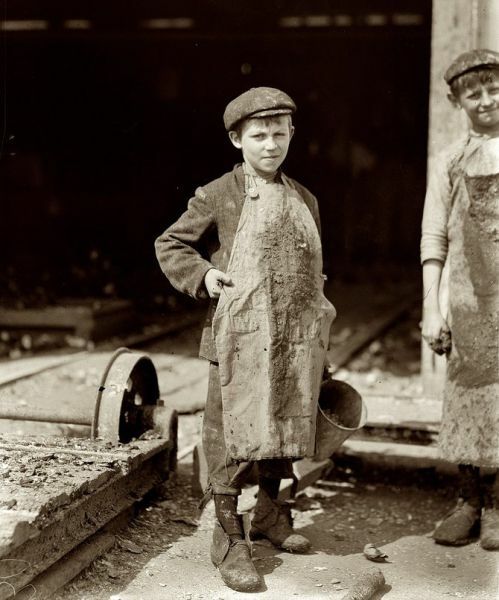 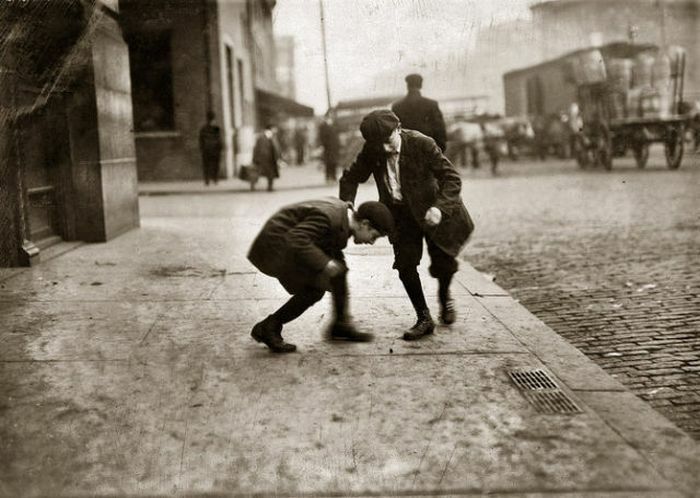 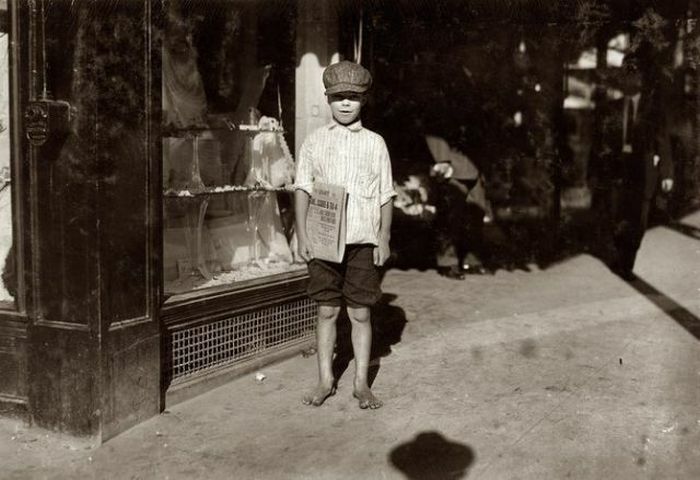 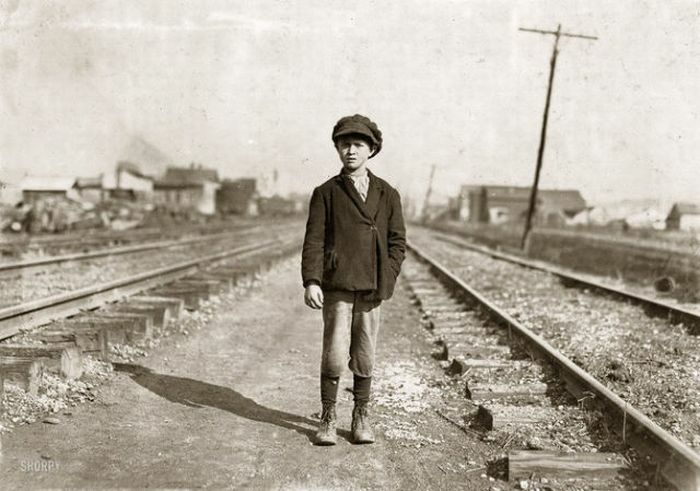 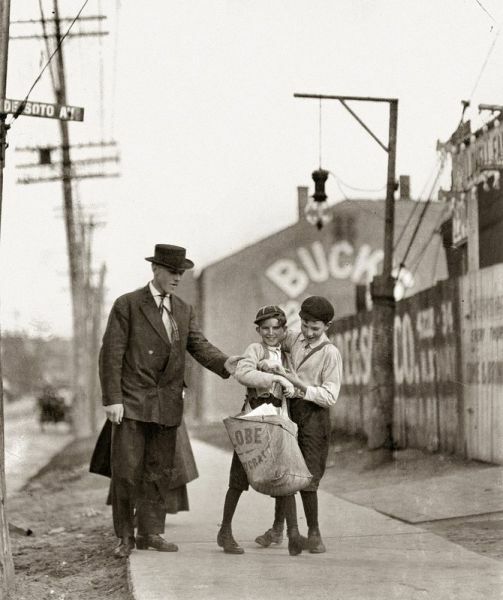 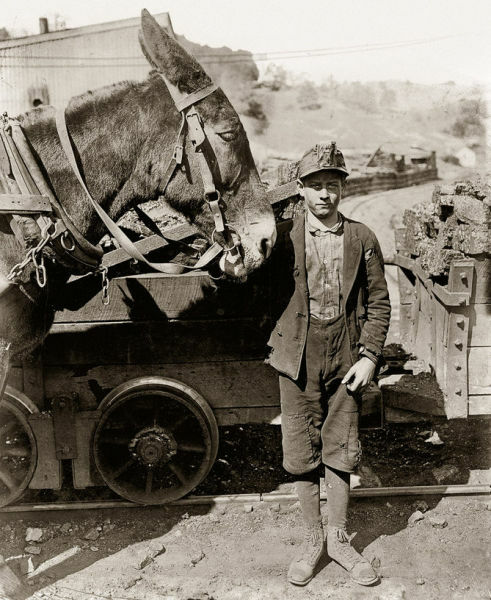 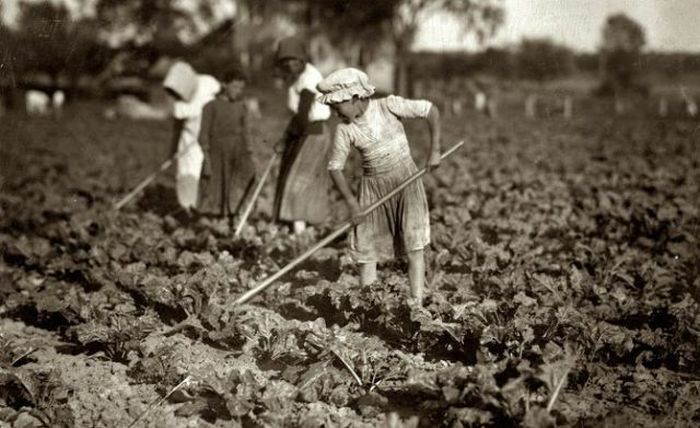 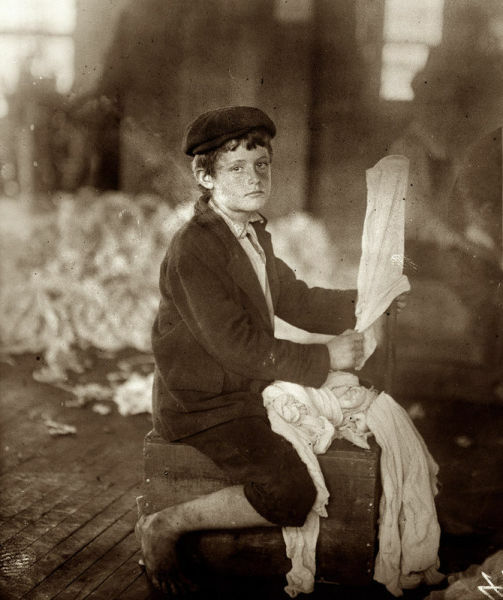 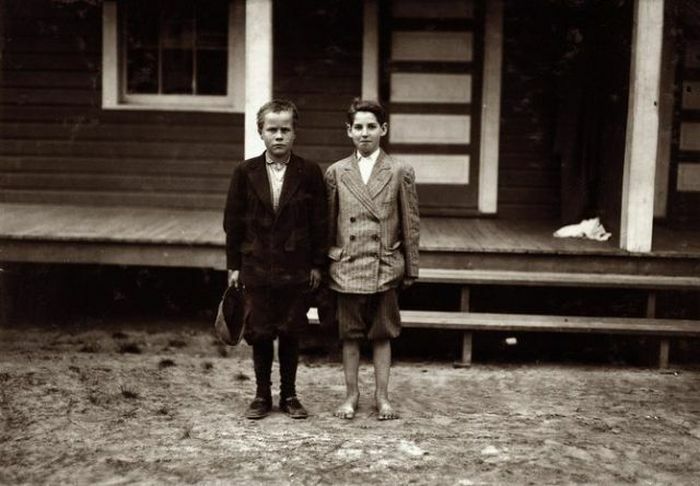 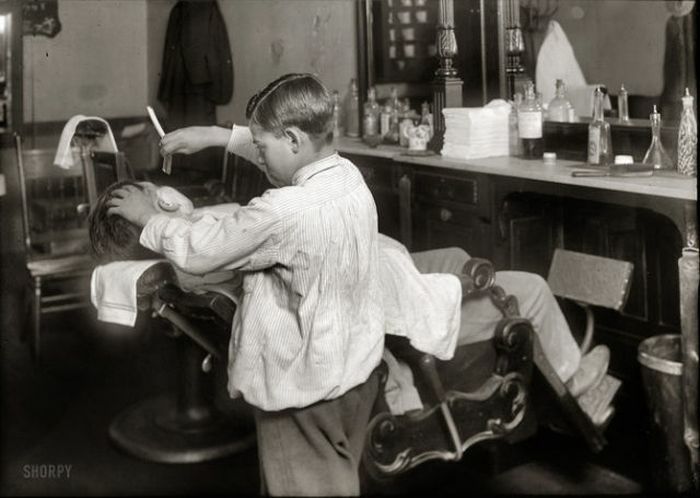 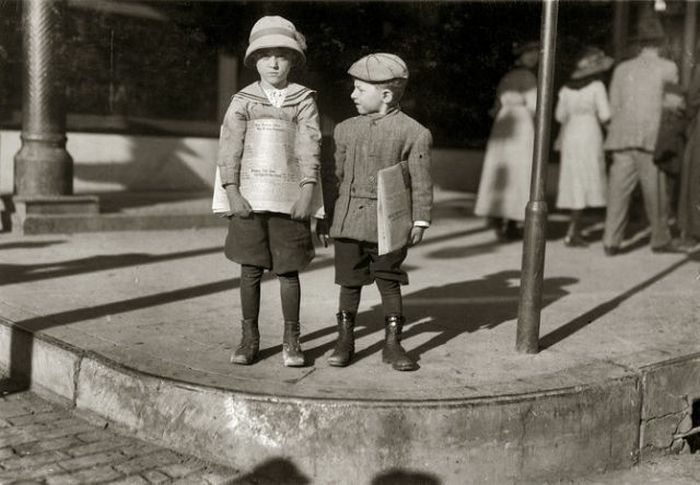 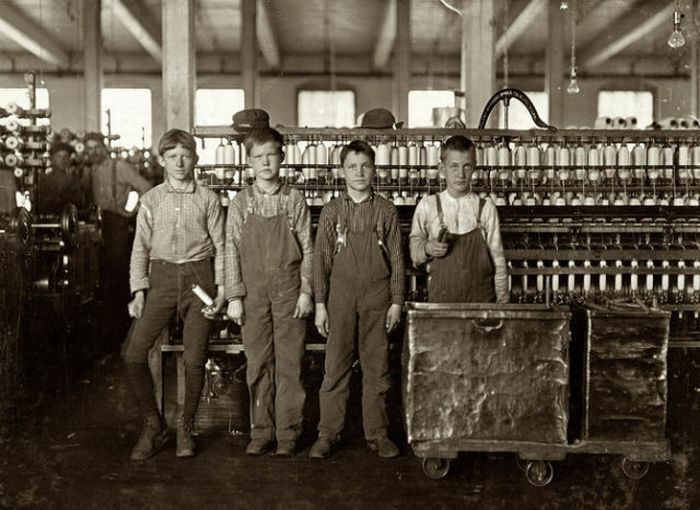 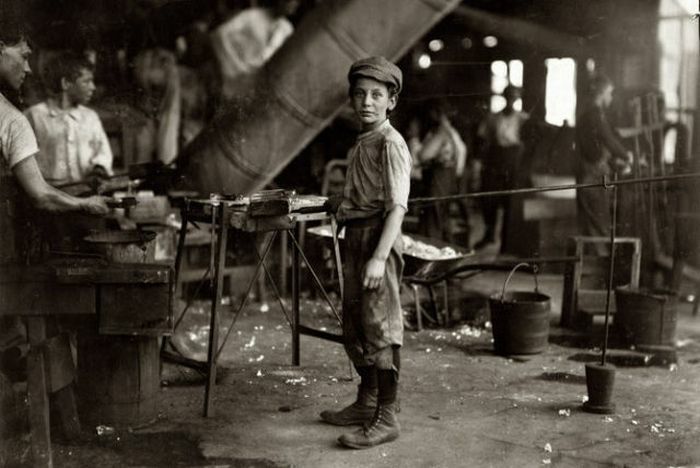 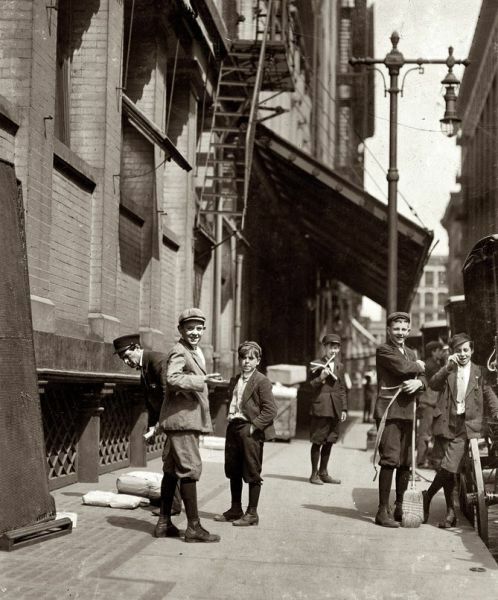 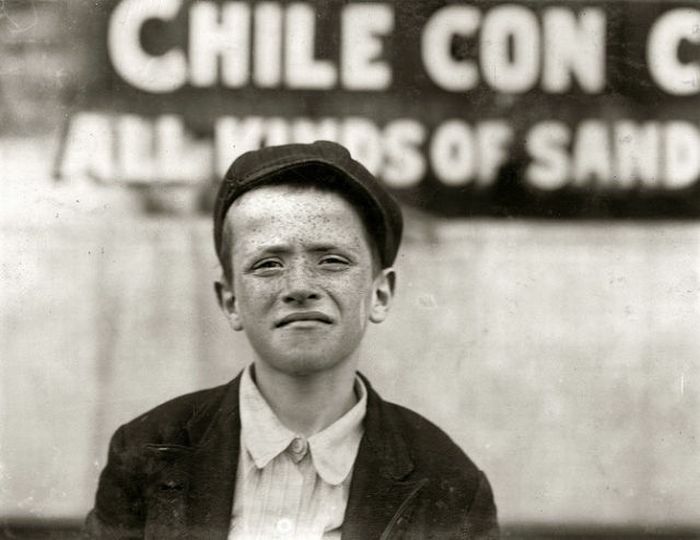 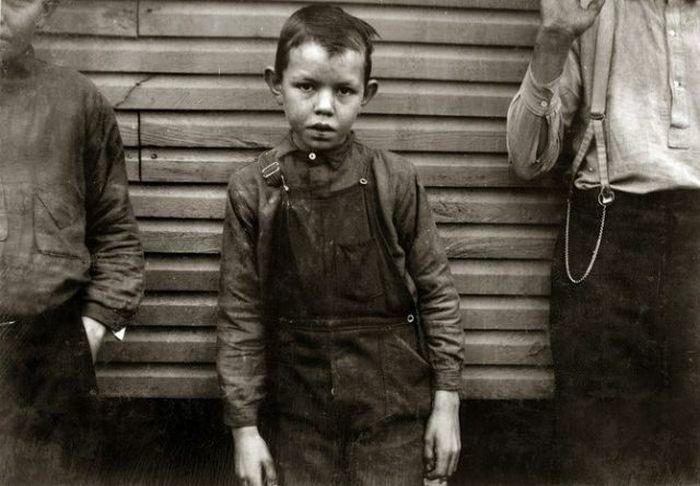 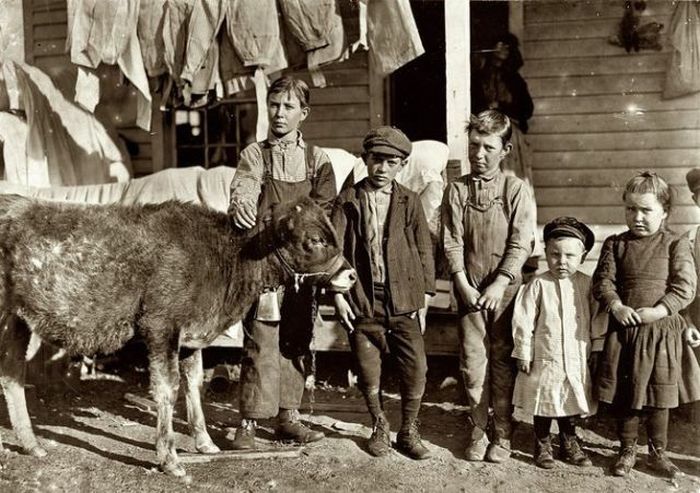 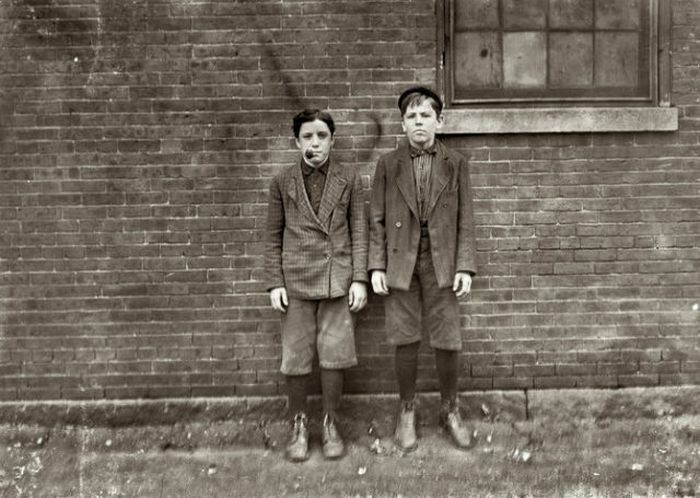 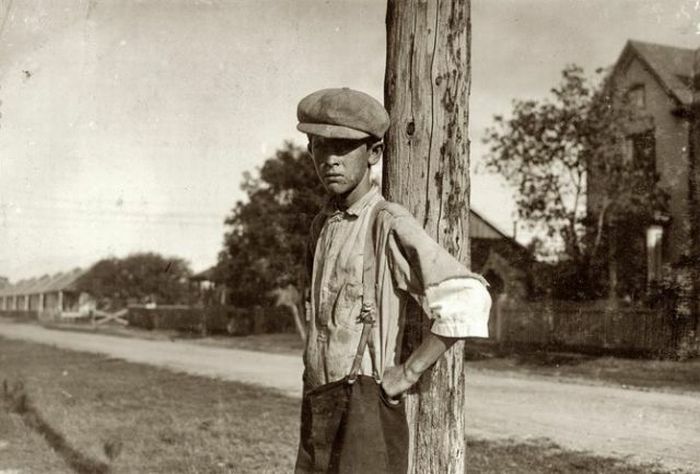 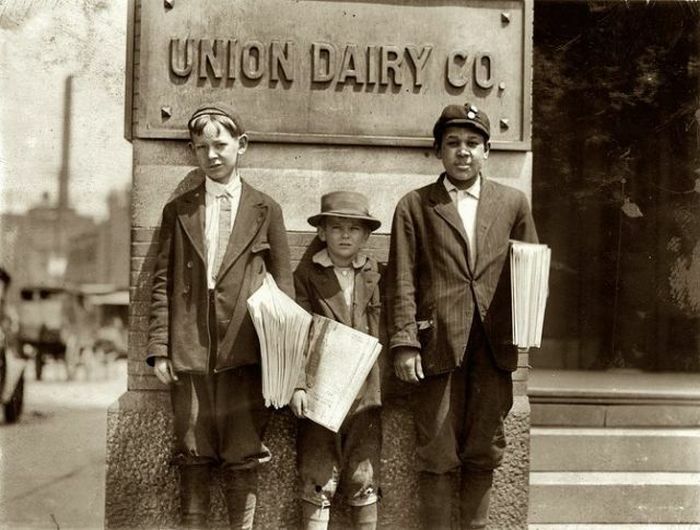 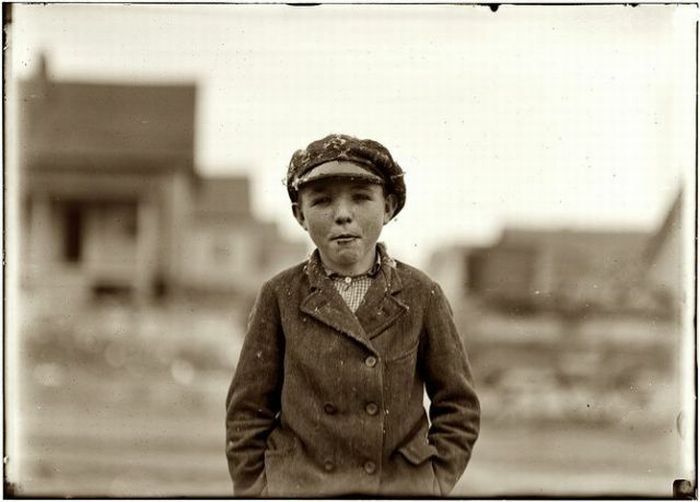 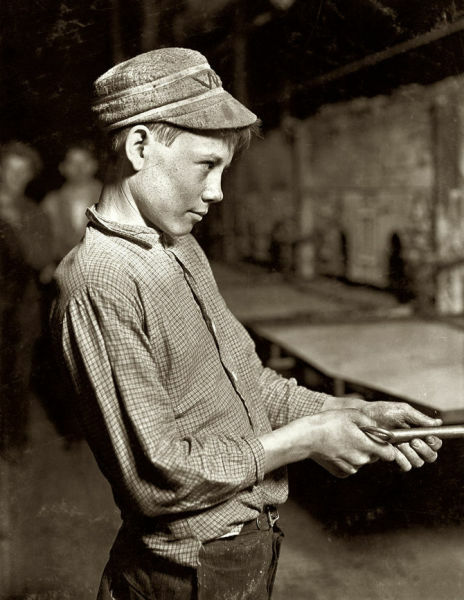 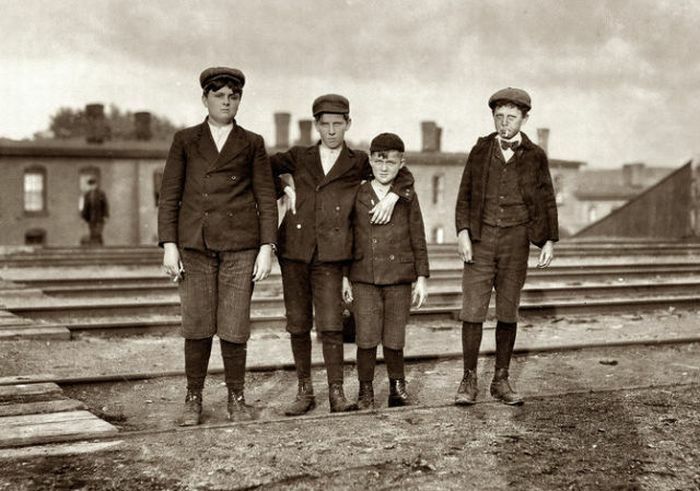 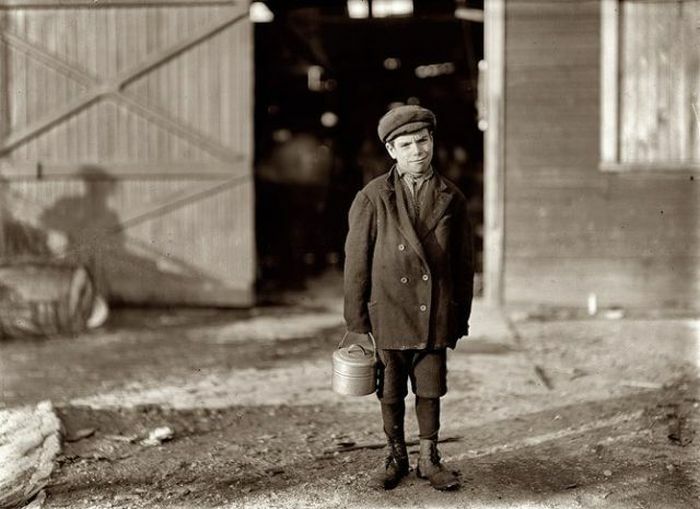 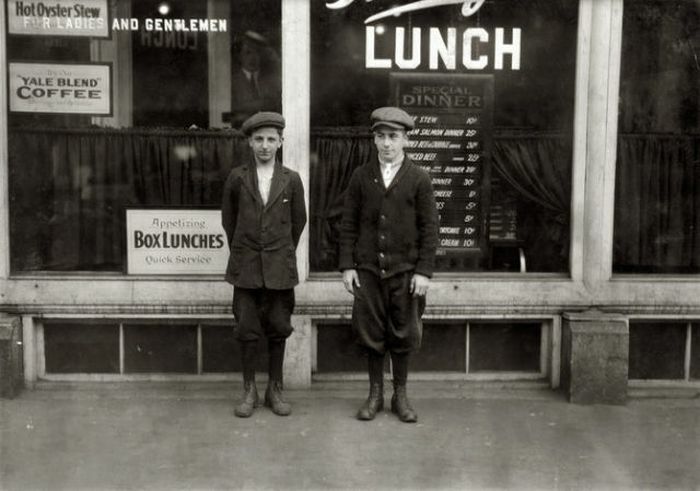 These photos of American kids were taken in the early 20th century. 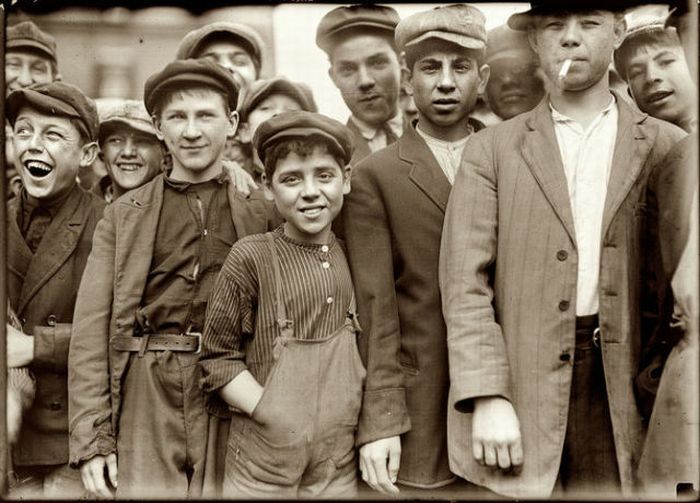 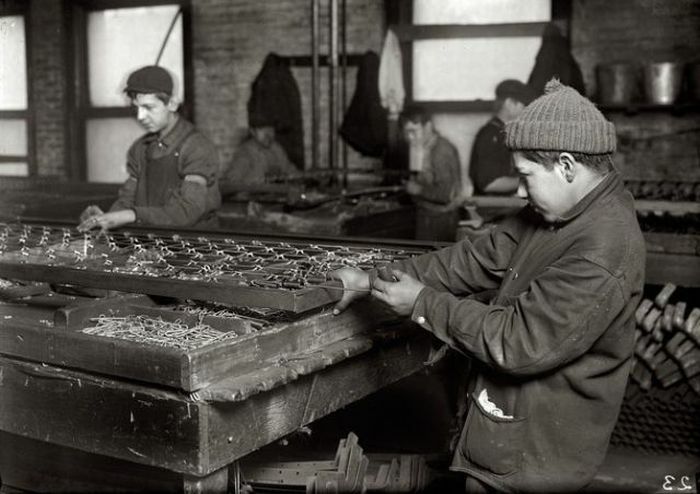 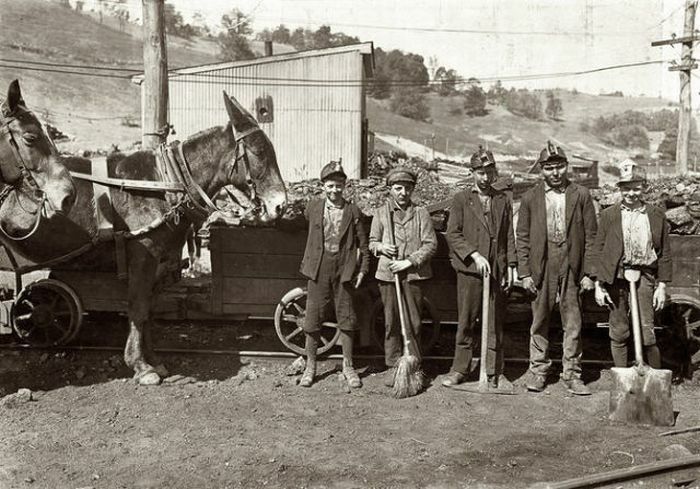 It looks like most of them were already working and smoking. 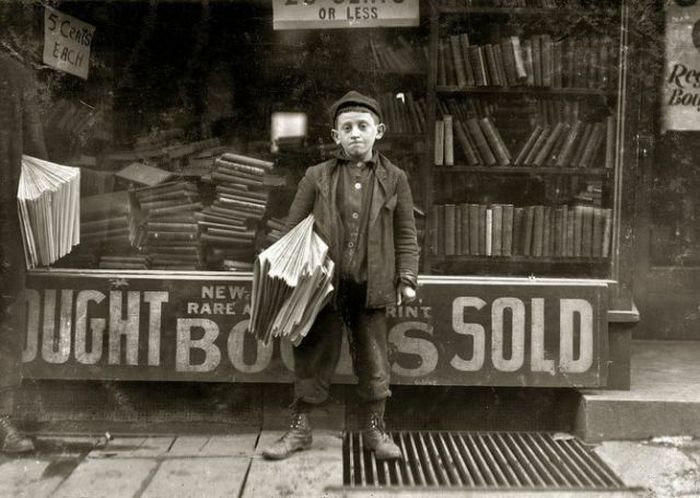 No Wii's, PSP's and other things kids can't live without nowadays. 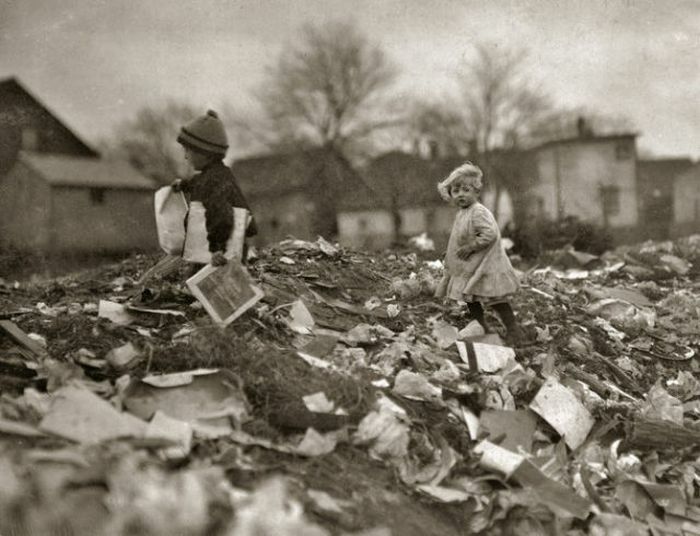 we can be soooooo grateful! 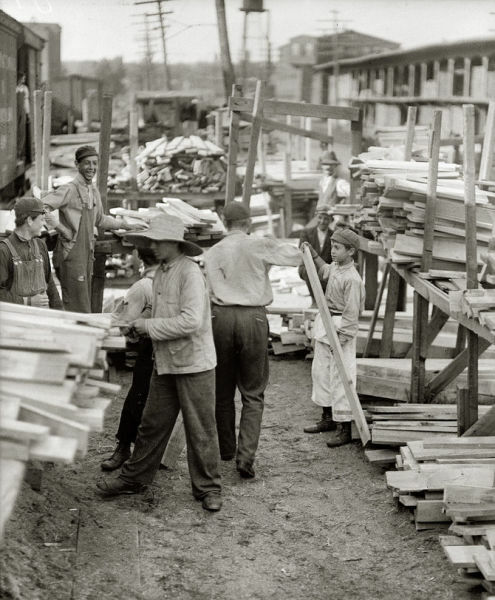 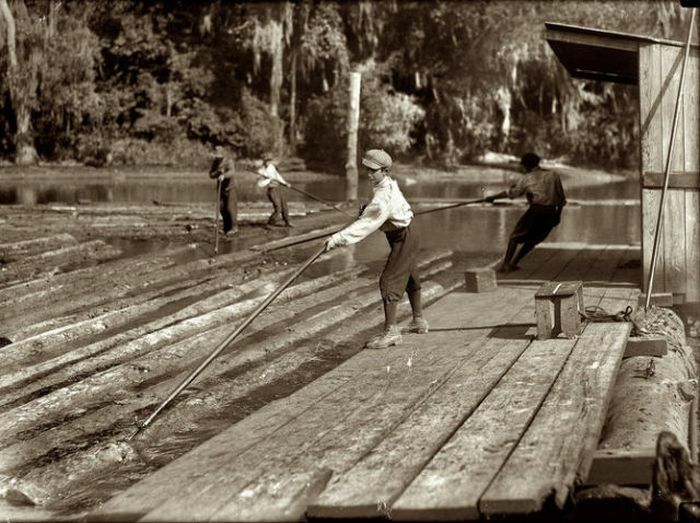 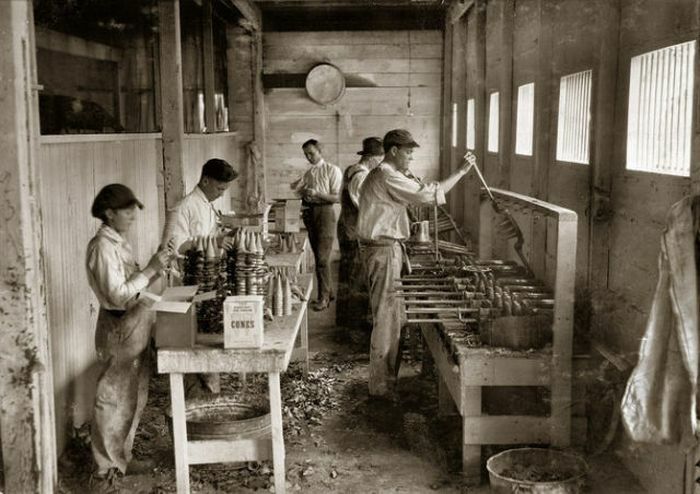 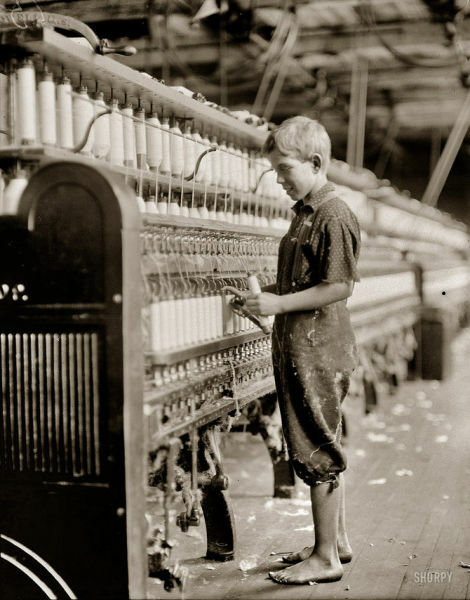 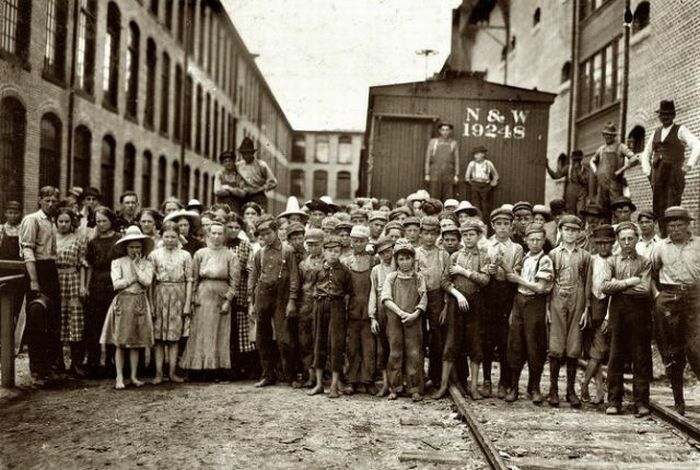 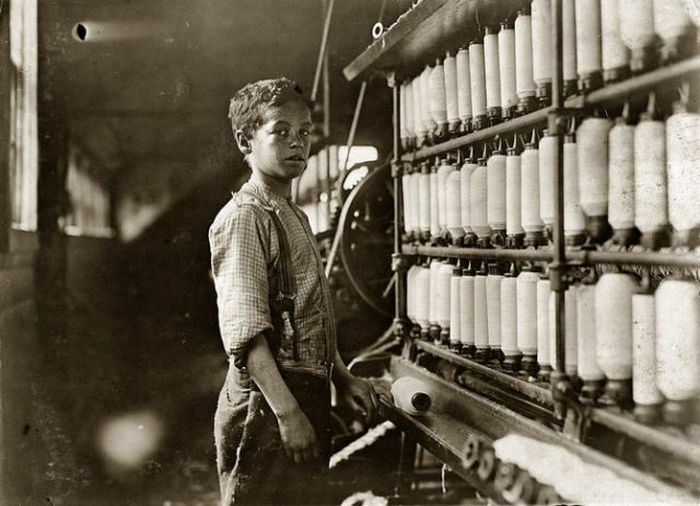 What, no black children worked back then?